A difficult two-day, 16-kilometre trek, returning at at 3.30pm at the following day. Meet the local minorities and learn about life in a small village. 9.00am meet your guide at your hotel. Around 9.15am we will leave for an easy walk down the valley just behind Sa Pa, passing Cat Cat village and Y Linh Ho village. 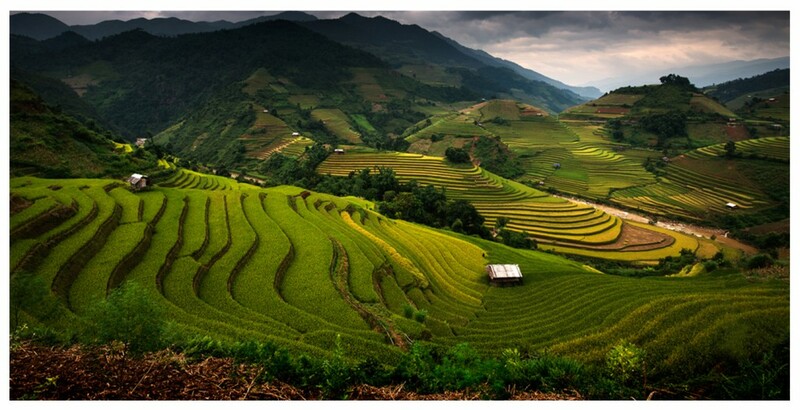 You will witness the beauty of this valley with its river and thousands of rice paddies. At 12am we will have lunch in Lao Chai village. In Lao Chai village you have the chance to look in a classroom of a village school, visit a Hmong house and learn about the local culture. About 1pm we keep going to Ta Van village towards the homestay where we sleep over night. Ta Van village offers you to see members of the Giay minority group. 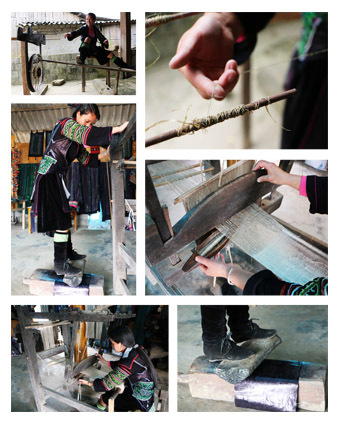 If you like you can learn about the Black Hmong indigo dye techniques. After a long day trek you can take a hot shower and relax a little. You can also help to prepare dinner that will take place around 7pm. at 9am breakfast at home stay. We will get ready for trekking and have breakfast together with your host family. Around 9.30am leave for the trek to Giang Ta Chai village. 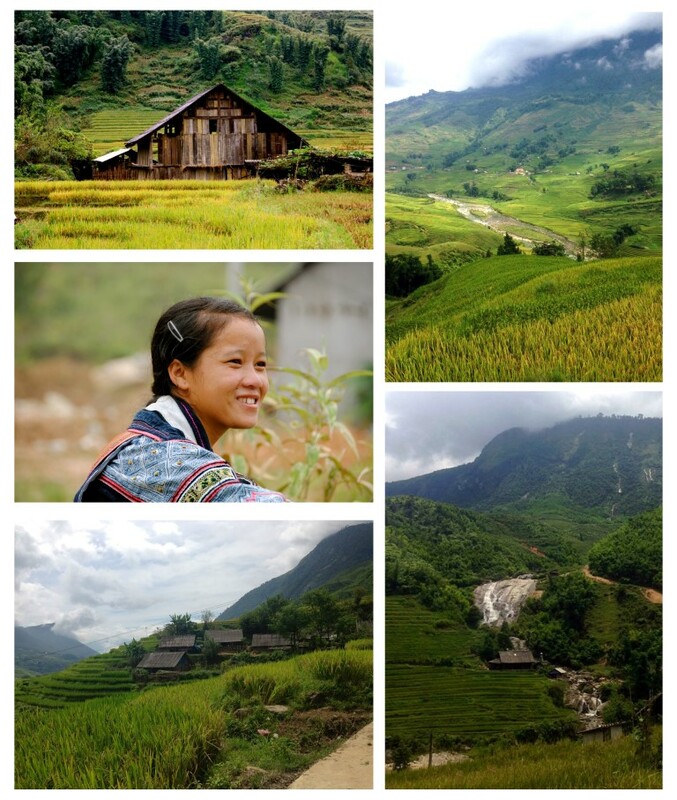 We go uphill to see the waterfall in Giang Ta Chai village where we can enjoy the view. After a steep descent we can take a rest and wait for the bus to pick us up and bring us back to Sa Pa. Between 1pm and 2pm pick up by bus or motorbike.